What does "cost of war" mean? 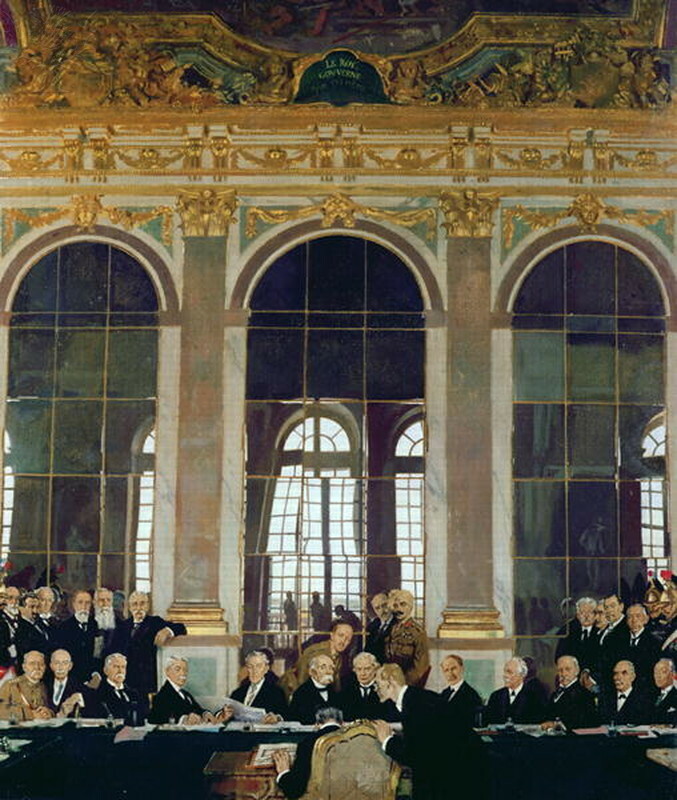 ...the Paris Peace Conference leads to inaugaration of a General Assembly for a "League of Nations." It follows the 1919 Treaty of Versailles. American Rhetoric - delivered 25 Sept 1919. Why has Germany taken so long to pay off its WWI debt? If You Must Know: Why Did World War I Just End? The Treaty Of Versailles, 1919. Fine Art. Encyclopædia Britannica Image Quest. Web. 26 Oct 2011.